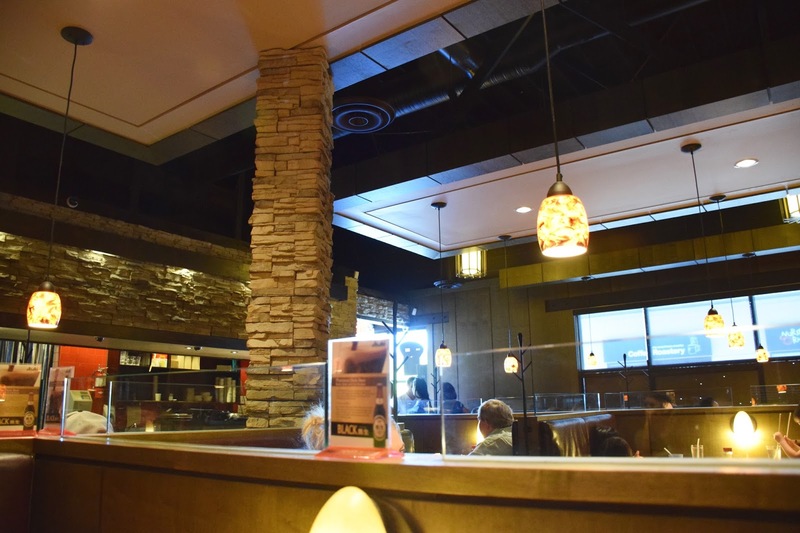 Vancity Noms: Sushi Town - Coquitlam Location! You know what? Avoiding gluten isn't as hard as I thought it would be. I don't even miss it. I was never a "bread person" to begin with (having a dairy allergy does that to you.) As long as I have rice...I'm good! Mind you, I'm not going to purposely avoid gluten on the days that I eat out...that wouldn't make for a very exciting blog post, now would it? But on the days that I eat at home (which is quite a bit now) I'm completely gluten-free! Anyways, I took my mom to Sushi Town Coquitlam the other day (after seeing how much she liked Sushi Town Burnaby.) 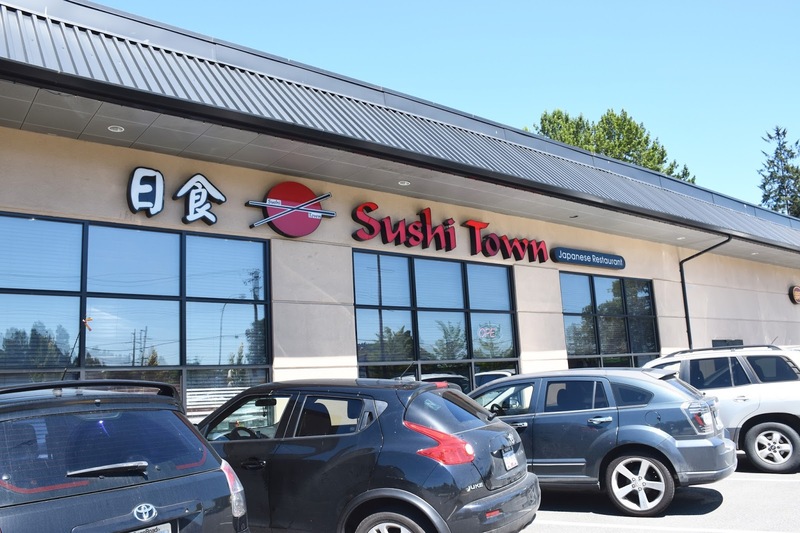 I've been to Sushi Town's Burnaby location a few times already, but I'm going to make one more visit before I do a blog post!! But for comparison's sake, I wanted to see if the food is consistent across locations! My mom's had this exact dish at their Burnaby location before, and she thought this one was just as good!! Size wise, she thought it was a bit smaller. 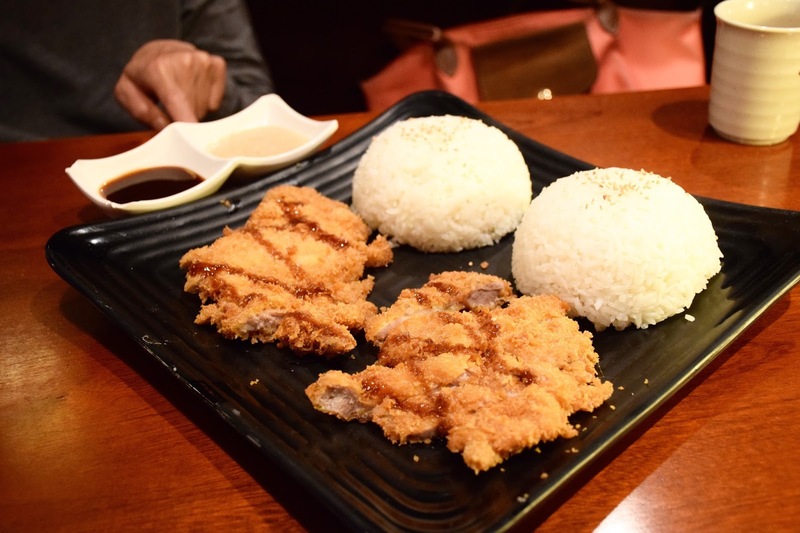 When I got home I compared the pictures that I had taken, and the tonkatsu at the Coquitlam location did look considerably smaller! She really enjoyed it though! The exterior was crispy and fragrant, and the pork was nice and moist! Instead of just giving you tonkatsu sauce, you get two sauces: tonkastsu sauce and a tangy, sesame based dressing! I asked for all veggies (instead of prawn) so they gave me 3 extra slices of zucchini!! 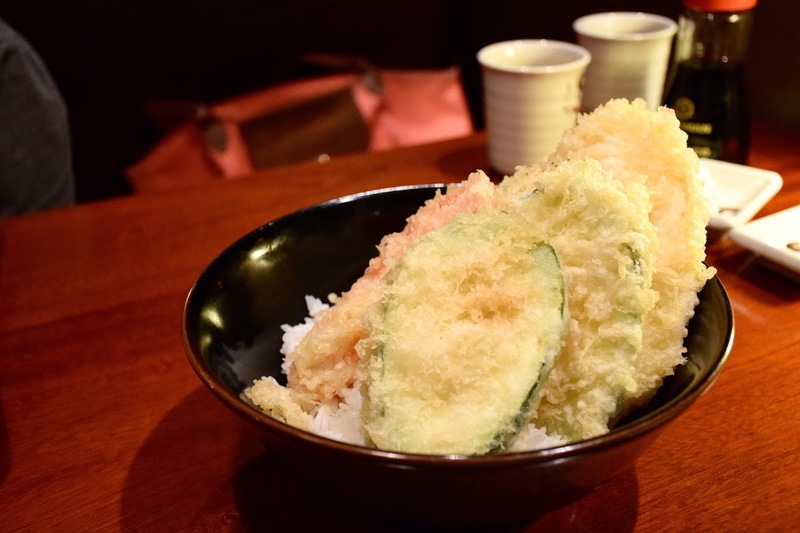 The tempura was as expected, crispy, albeit a bit heavy on the batter. I didn't really mind though!! One thing I love about Sushi Town is the generous amount of rice that comes with your entrees!! The ambiance is definitely a step up from their Burnaby location!! 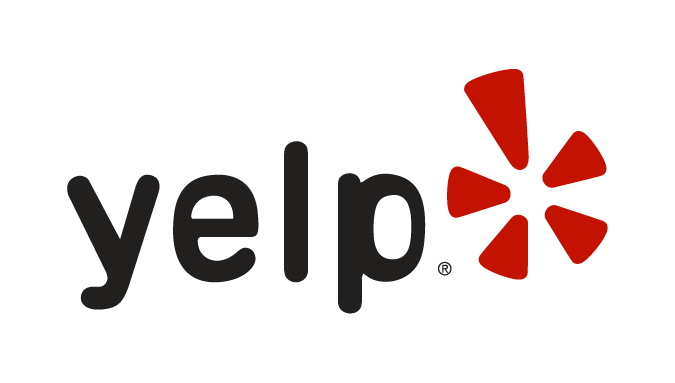 Maybe that's a good thing though, because I have found that the sushi at the Coquitlam location isn't as well made as the sushi at the other two locations! I was full after I finished it but 10 mins later I was hungry again LMAO!! What was I thinking? I should've ordered more!